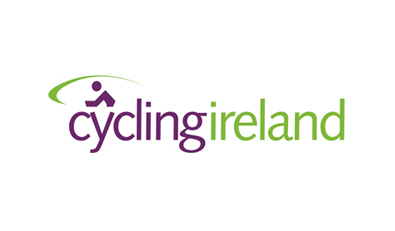 What makes cycling in Ireland so different? It could be the landscapes: off-the-beaten-track roads, steep hills and sloping valleys all contribute to the island’s diverse terrain. Or it could be the size: being such a small island means you can go from rust-coloured bog to white-sandy beach in no time. 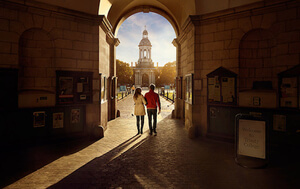 Glide past the street views in Dublin city, cruise the plains of the Midlands, or if you’re really into a challenge, hit the Mourne Mountains or Connemara’s Twelve Bens for more undulating terrain. Whatever type of pedalling you’re into, your perfect trail is here. So what are you waiting for? Just pick your route and hop on. First things first. 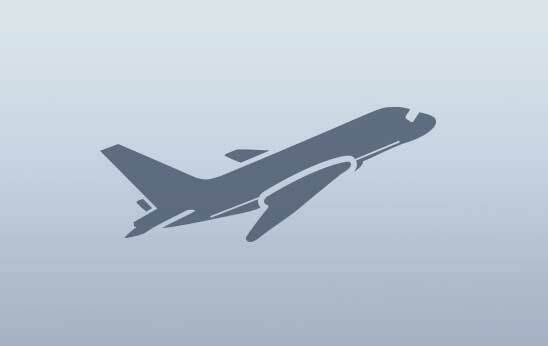 Are you going to go freewheeling or take a guided tour? Lots of tour operators will arrange for your bags to be dropped off at your hotel, hostel or B&B, so you can enjoy a hassle-free ride. Of course, if you want to plan your own adventure, it couldn't be easier. Just hop on your bike, pick your route and off you go! There are lots of different bicycles available, so choose the wheels to match your adventure. If you’re taking it easy on the road then you might like a hybrid bike, with flat handlebars and smooth tyres. If you’re putting pedal to the metal, you want a racer! Keen on off-roading? Get yourself a mountain bike, with knobbly tyres and excellent suspension. Of course, if you just want a leisurely cycle, certain tour operators supply electric bikes to do all the work for you! Irish weather is famously unpredictable, so pack gear for every eventuality. A high-visibility jacket, helmet and good headlamp are recommended. It's always sensible to have waterproof gear with you and extra layers to add on/remove as the temperature dictates. And some sunscreen, just in case! Always cycle with traffic on the left-hand side of the road. City bike schemes are an easy way to travel around the cities. A high-visibility jacket, helmet and good headlamp are recommended. Bikes are allowed on public transport free of charge at off-peak times. Some bike hire shops allow you to rent your bike in one location and drop it off at another. 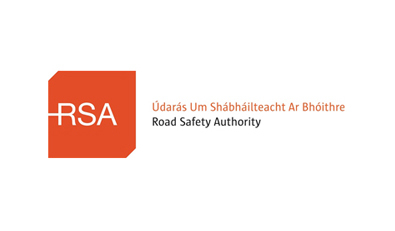 Before you take to the road, check out the government website, packed with tips and advice on staying safe. Road, track, BMX… the governing body for cycling has all the information you need on taking to the saddle. 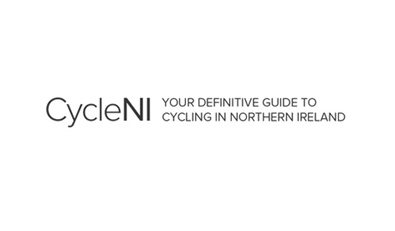 All the routes, trails and terrains you need to know about before you get pedalling around Northern Ireland. 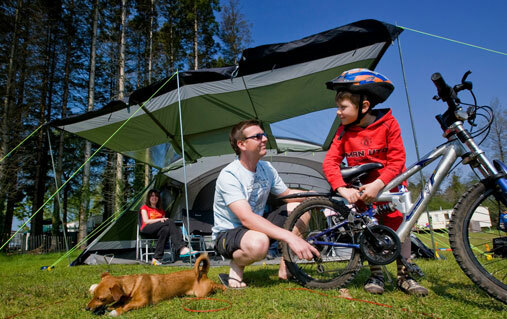 Kingfisher Trail: Ireland's first long-distance cycle trail takes in Fermanagh, Leitrim, Cavan, Donegal and Monaghan. Great Western Greenway: one of the island's longest off-road cycling trails, running from Westport to Achill in County Mayo. 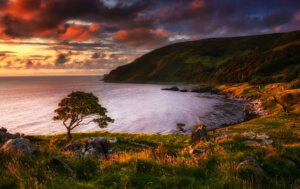 Mourne Mountain Loop Trail: expect jaw-dropping views as you cycle through the lands that inspired CS Lewis to create Narnia. Always cycle with traffic on the left-hand side of the road. Make sure to lock your bike at a designated area as improperly parked bikes risk being removed. A good lock is essential, and have a puncture repair kit handy as there might be substantial distances between bicycle shops. Bike share schemes have been rolled out in Dublin, Galway, Limerick, Cork and Belfast. A 3-day ticket gives you unlimited use of the bikes and you’ll find bike stations scattered around these cities. You can bring your bike onto the DART in Dublin and commuter trains for free during off-peak times. Bikes can be stored on Intercity trains for a nominal fee. Folding bikes are free on all trains at any time. In Northern Ireland all bikes are carried free of charge on Translink buses, Goldline Express Coaches and trains after 9.30am. There’s plenty of adventure to be had out of the saddle too. 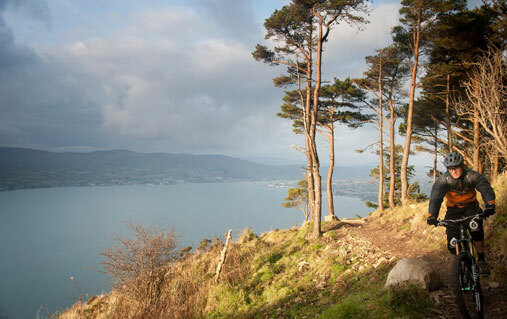 Ireland’s valleys, peaks, beaches and bogs make it a walker’s paradise. 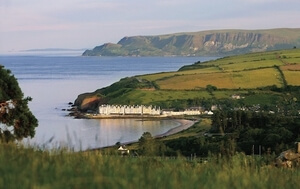 Or you can make a splash on the water: surf, scuba or cruise your way around Irelands’ beaches and waterways. 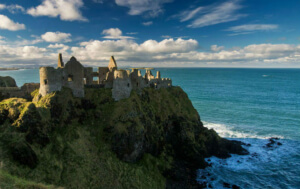 Not to mention the incredible sights you’ll see from the Giant’s Causeway in County Antrim to Brú na Bóinne in County Meath. 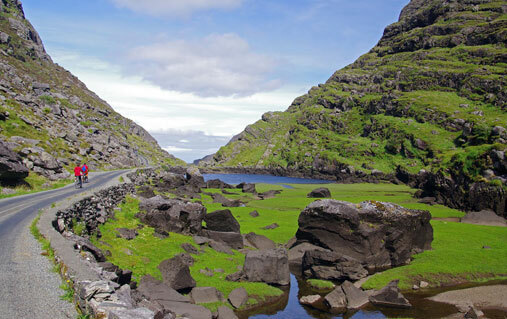 So if you want to get off the beaten path, meet the locals as you pass through tiny villages and bustling towns, and get in touch with nature, a cycling holiday in Ireland might be perfect for you. Love to cruise? 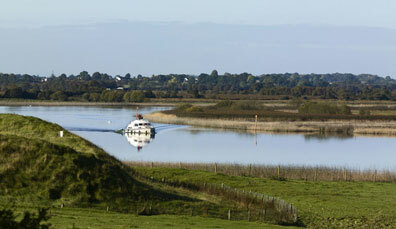 Get started on Ireland’s waterways: calm, easy to navigate and no licence required. 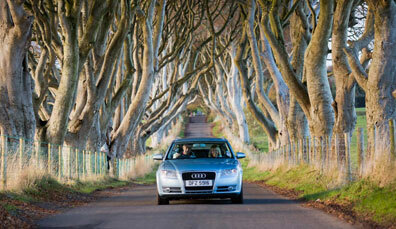 Planning to drive in Ireland? Here's what you need to know about driving laws, tolls and parking. From clothing to currency and useful apps, here's all you need in your suitcase for your Ireland trip.